Discover What ClassFlow Has to Offer. 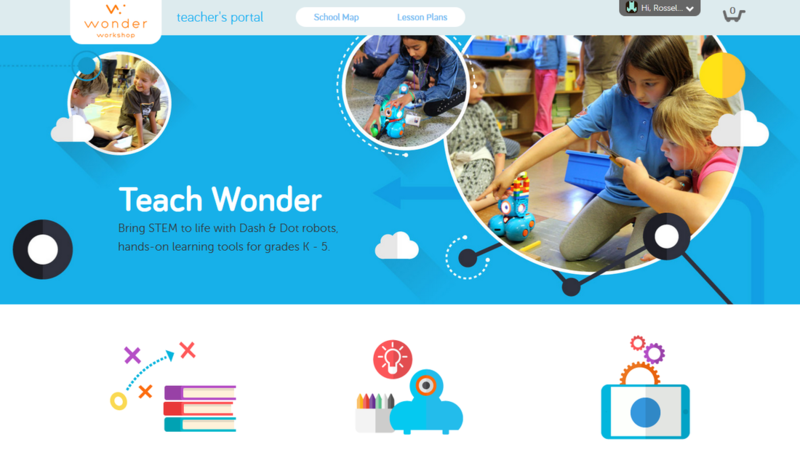 Interactive lessons in the Classroom, at Home & On-the-go. Create; Deliver; Collaborate; Reward. 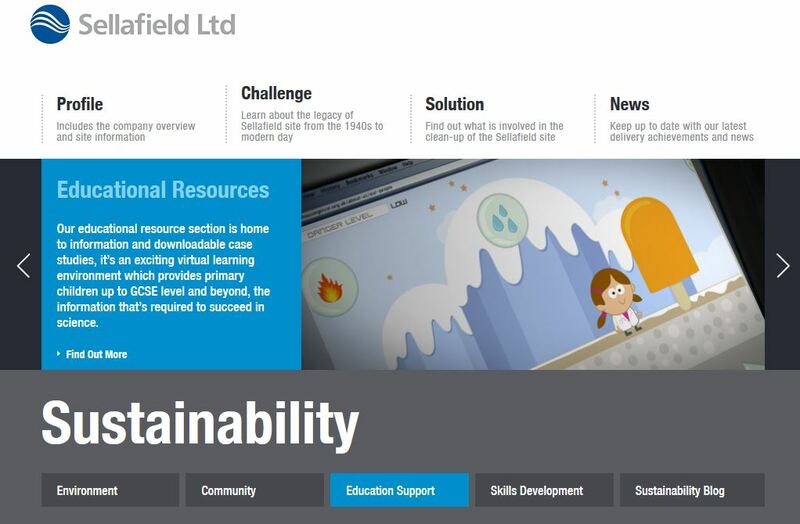 Science Lessons for all content, expository reading from science articles, and videos. Google Drive Video Tutorials | Google drive tools | creating PDFs in google drive | Google Drive tool for taking notes while watching videos | Google Drive Tips | Handy storyboard templates from Google Docs. 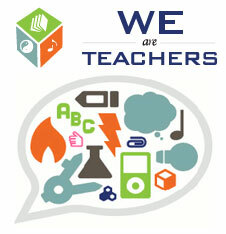 WeAreTeachers offers inspiration for your lessons and loads of professional development resources for educators. 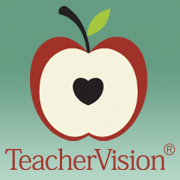 TeacherVision® is dedicated to helping teachers save time. 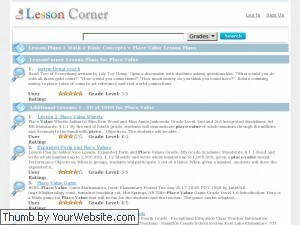 Find 22,000 pages of classroom-ready lesson plans, printables, and resources. 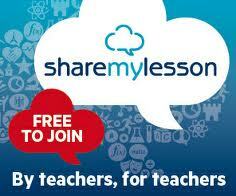 The free and easy way to award badges to students for all learning experiences. 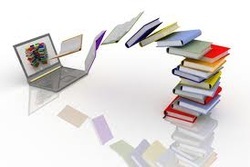 The Community has so much to offer educators from live webinars, free resources, online courseware, collaboration, and much more. Social entrepreneurship company partnering with 33 top universities in the world to offer courses online for anyone to take, for free.